Officer Adley Shepherd had been fired for punching Miyekko Durden-Bosley when she was handcuffed. The judge's extraordinary order comes as SPD is attempting to get out from under a 2012 consent decree mandating police reforms over use of force and biased policing. 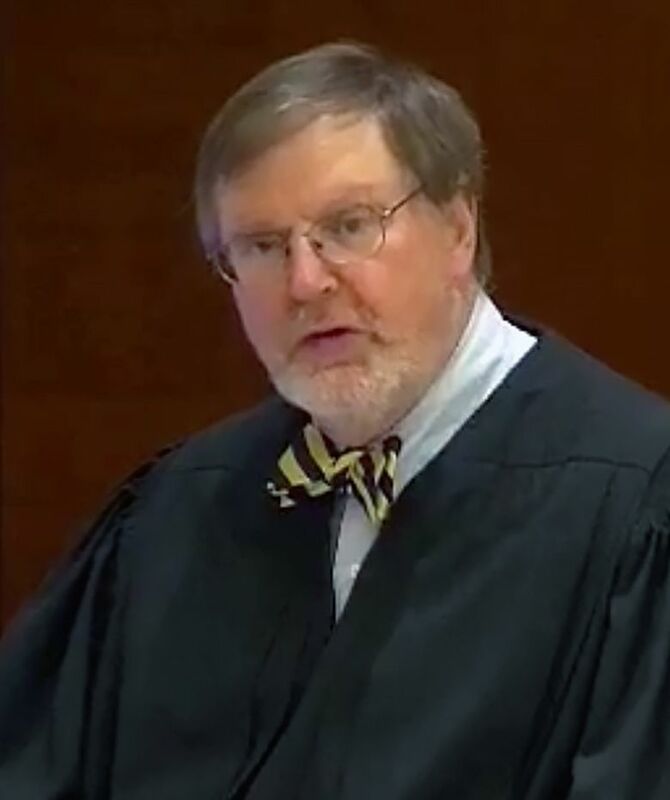 In an extraordinary action, U.S. District Judge James Robart ordered the city of Seattle on Monday to explain why it shouldn’t be found out of compliance with federally mandated police reforms in light of an arbitrator’s recent decision overturning the firing of a Seattle police officer who punched a handcuffed woman. 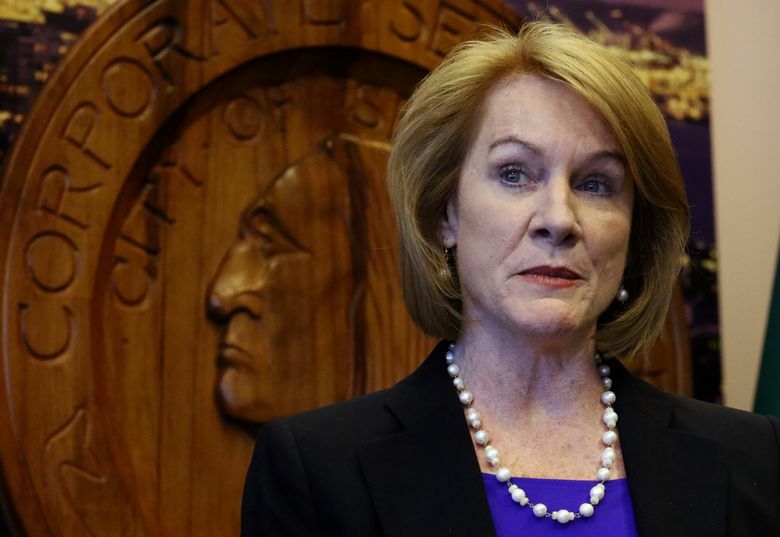 Robart’s request comes weeks after Mayor Jenny Durkan signed a new contract with the Seattle Police Officers Guild, hailing the agreement as major accomplishment although a community panel and others had raised concerns about whether it contained adequate safeguards against union gaming of the disciplinary-appeal process. The judge ordered the city and Department of Justice (DOJ), which obtained the six-year-old consent decree, to show cause whether the court should find that the city had failed to maintain full and effective compliance with mandates to address findings of routine use of excessive force and evidence of biased policing. Durkan issued a statement Monday, saying, “We look forward to addressing the Court’s order, demonstrating that SPD remains in full and effective compliance with the federal Consent Decree that I signed as the United States Attorney.” Durkan asserted the contract furthers public safety and far-reaching reform, and said the city planned to appeal the arbitrator’s ruling. The mayor said she and Police Chief Carmen Best believe the arbitrator was wrong in reinstating Police Officer Adley Shepherd, and that she immediately directed the City’s Attorney’s Office to file a court appeal. Robart had previously expressed deep concerns at a court hearing last month about the city’s then-tentative contract with the city’s 1,300-plus officers and sergeants, saying if it was approved he would look closely at whether its provisions follow the “spirit” and “purpose” of the consent decree. In his 10-page order Monday, Robart noted that one week after the City Council approved the contract on Nov. 13, an arbitration board on Nov. 20 overturned former Police Chief Kathleen O’Toole’s 2016 firing of Shepherd in the handcuffing case, reducing the penalty to a 15-day suspension for using excessive force. 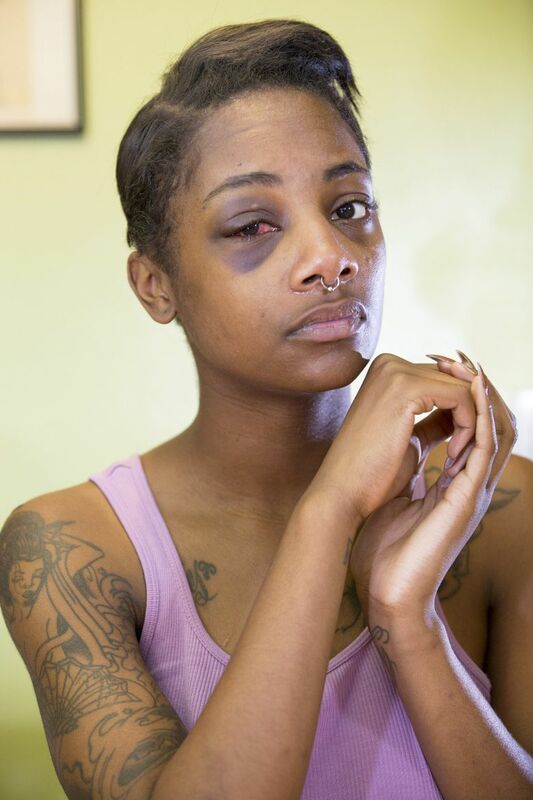 Shepherd punched Miyekko Durden-Bosley, then 23, who was intoxicated and verbally and physically abusive during her arrest outside the home of a Seattle man whose mother had called the police on June 22, 2014. Durden-Bosley, who initially was taken into custody for investigation of domestic violence, swore at Shepherd and kicked him in the head while being shoved into the back of a police cruiser. Shepherd reacted by punching her once in the face, fracturing the orbit of her right eye. The incident was captured on patrol-car video. Durden-Bosley eventually settled a civil lawsuit against the city for $195,000. The outside arbitrator — the neutral party of a three-member police Disciplinary Review Board — effectively broke a tie on determining whether Shepherd’s discipline was just. The panel included one member appointed by the city and one member appointed by the police guild. While the arbitration was based on the previous contract, the new labor agreement retains the use of an arbitrator while eliminating the city and guild positions. It also tightens the procedure for selecting arbitrators to dampen shopping for favorable choices. But the city, during the labor negotiations, abandoned reform language included in a sweeping police-accountability ordinance passed by the council last year, which would have placed disciplinary appeals under a three-member city-run commission and hearing examiner, in what was viewed as a tougher system to manipulate. 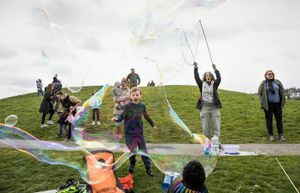 The city’s Community Police Commission cited the city’s abandonment of the new system when it urged the council to reject the overall contract on a number of grounds. In January, Robart found the city in full compliance with the 2012 consent decree, concluding that the Police Department had adopted sufficient policies and procedures to address the DOJ 2011 investigation that found officers routinely used excessive force and displayed evidence of biased policing. His ruling triggered a two-year review period, called Phase II, in which the city must show the reforms are locked in place. Robart ordered the city and Justice Department to submit briefs explaining whether his understanding of the “foregoing events” is accurate. In particular, he asked whether the events surrounding the arbitrator’s decision to reinstate a police officer who “punched a hand-cuffed subject sitting in a patrol car” — along with the labor agreement’s rejection of aspects of the accountability ordinance that would have replaced arbitration with the city-run process — should lead the court to conclude the city and SPD have failed to maintain full and effective compliance with the consent decree during the second phase. He also asked both parties to provide a list of all changes to the accountability ordinance resulting from the union contract, in order to determine if they conflict with the consent decree. He also sought and their recommendation on how the court should proceed under the consent decree. The six-year contract, retroactive to 2015, provides significant wage hikes and reforms such as broad civilian oversight and full implementation of body-worn cameras. City officials knew of the arbitrator’s decision in late October while it was being finalized, according to the City Attorney’s Office. But, citing attorney-client privilege, a spokesman for the office said he couldn’t discuss whether City Council members were informed of the decision before they voted 8-1 in favor of the contract. Instead, the city and the guild were ordered to confer and agree on a new, suitable assignment for Shepherd, the ruling said.